August is an exciting time of year for football fans. School age children report to camp, college athletes arrive on campus, and the pros hit their practice fields. Fans get their first look at the new recruits and the rookie draft class. With every rep, drill, and “do it again” anticipation builds. It builds through the two-a-days, special team meetings, roster deadlines, and pre-season games. It culminates with the first game of the season where players get to showcase their preparation and practice. 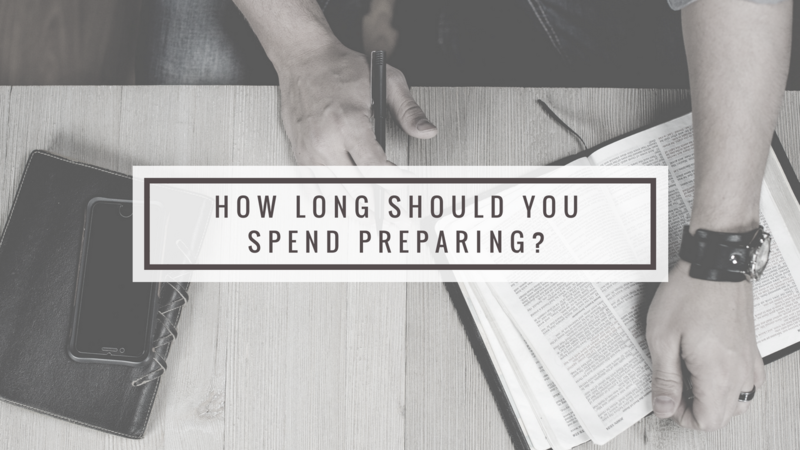 How Long Should You Spend Preparing? On a week-to-week scale, I think the anticipation of training camp applies to church. Before you freak out, please hear me out. I am not suggesting that Sunday morning is a “performance” and that the folks sitting in church are “fans.” What I have come to see is that the level of preparation and practice always affects the outcome. We all know this which is why we encourage our kids to practice basketball, violin, and math facts. We know that “the more reps” a person has the better prepared they will be when it counts. Just ask Chesley Sullenberger who landed a plane on the Hudson River. But the question is, “How long should you spend preparing?” The answer depends on how high the stakes are. I recently pointed this out in a training for folks who lead Communion Meditations and Offering Introductions on Sunday mornings. Consider this: when it comes to calling people’s attention to Jesus and inviting them to participate in his mission on the earth the stakes are quite high! Gulp. 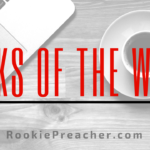 What does this mean for those of us who are preachers? It means that if I preach for 35 minutes to 150 people they will have listened for a combined 5,250 minutes. That is 87.5 hours! Goodness. I should ask myself, “Am I prepared enough for the 87-hour investment of time I am about to get from the congregation? Finally, it is important to remember that there is a difference between preparation and practice. Preparation is about content and practice is about delivery. Most public speakers suggest practicing 8 times. Yes. 8 times. On the one hand that seems like a lot. 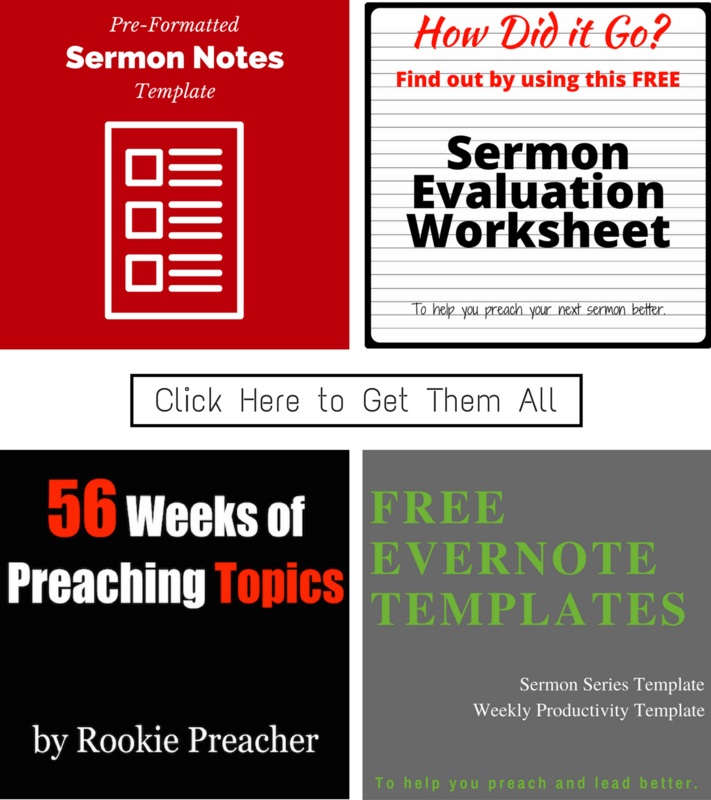 Practicing a communion introduction or message 8 times can seem like overkill. But then again, how many reps does the QB take at training camp? A lot … and they are still far from perfect. We will be too. Practice doesn’t actually make perfect. If it did everyone would be Tom Brady! 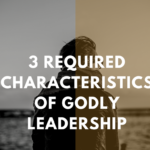 We can take our leadership on Sunday mornings seriously, do the math, put in the practice and we still need God to show up. That’s the crazy tension in church and life. God calls us to do our part, but in the end, He always has something to do with everything. I just want to make sure that when I stand up on Sunday I have prepared and practiced enough that what I do is pleasing to the congregation and, more importantly, honoring to God. Nathan Hardesty is the Senior Minister at Bridgetown Church of Christ in Cincinnati, Ohio. Nathan has been in a church leadership role since 2003 and loves spending time with his family, hanging out with friends, fixing up his old house, teaching, and preaching.